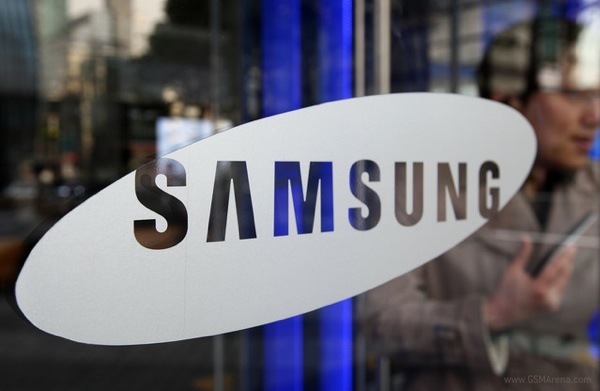 Samsung has released their quarterly earning figures and once again has come up with some impressive numbers. Their total revenue last quarter was 52.18 trillion won ($47.5 billion), a 26 percent increase over last year, and the operating profits were 8.12 trillion won ($7.4 billion), a 91 percent increase over last year. Samsung's mobile communication department has seen some strong growth, contributing to 26.25 trillion won ($23.9 billion) to the overall revenue of the company. The display department also did well this time, with revenue of 8.46 trillion won ($7.7 billion) and operating profits of 1.09 trillion won ($1 billion), a 19 percent increase over last year.